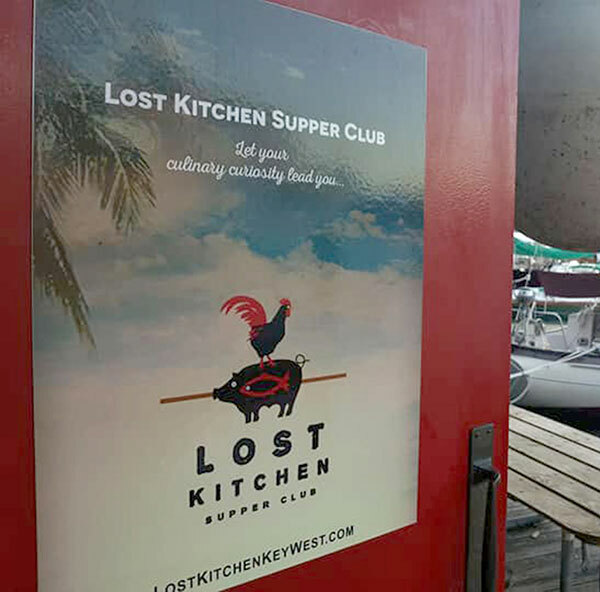 Lost Kitchen Supper Club invites you to join us for a casual Friday down on the dock enjoying Mediterranean tapas and Spanish wine. Tickets for this dinner are $45.00. Tax and gratuity are not included in the price of dinner. Please be sure to appropriately take care of your service staff the night of the event. Full Bar available. Doors will open at 6:30pm and dinner will be served around 7:00pm. 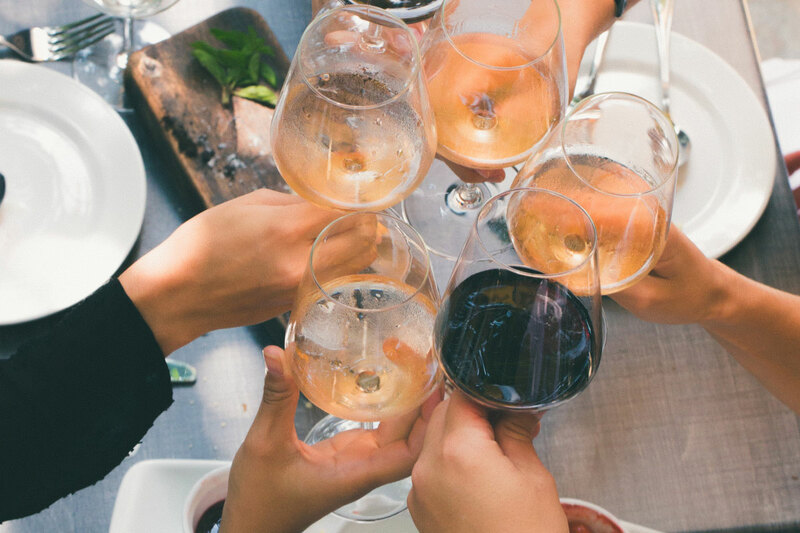 We invite you to join us to be our guest at the table for a Summer Sunday Supper at Lost Kitchen. Bring the family and join us down on the dock. Tickets for this 3 course dinner are $39.00. Tax and gratuity are not included in the price of dinner. Please be sure to take care of your service staff the night of the event. Full bar available. Doors will open at 6:30pm and dinner will be served at 7:00pm. 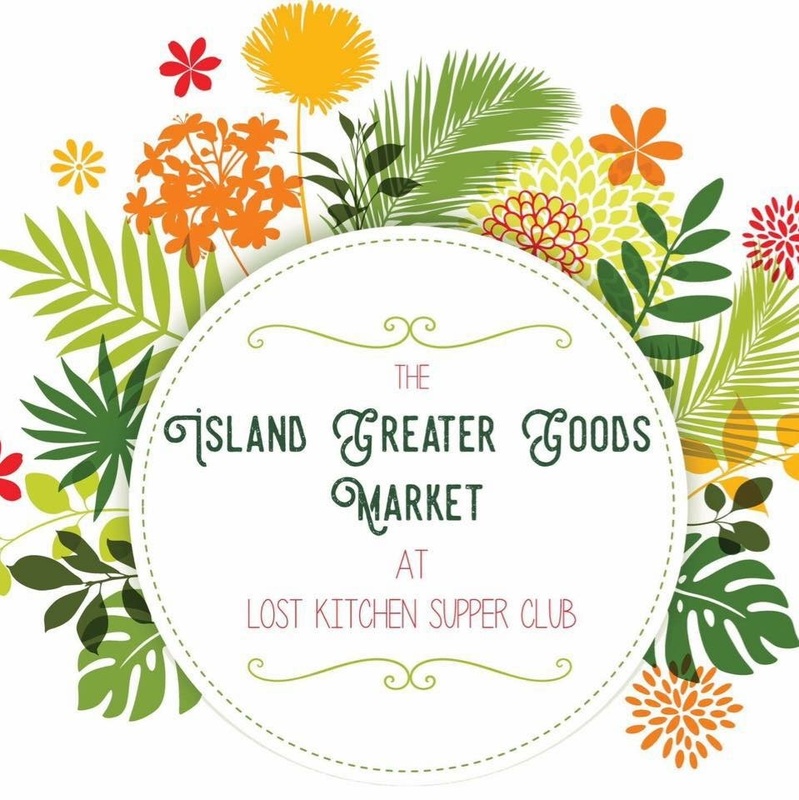 The Island Greater Goods Market is a collaborative, community based event created with the mission to support local artists, farmers and organizations doing a greater good in the Keys community. Each month the market will be supporting a different local charitable organization through awareness and fundraising. Owner/Chef and Culinary Author, Martin Liz is a multiple generation native, Key West Conch. He is classically, French-trained and specializes in Key West’s fresh seafood and local ingredients. Chef Martin makes an amazing array of truly unique Key West and Caribbean delicacies, utilizing local seafood and exotic, indigenous flora and fauna. His natural creativity, coupled with a classical training, Martin strives to preserve the largely lost, culinary traditions of his heritage. He melds an exotic mix of Cuban, Asian, Afro-Caribbean and French-West Indies with tastes that are exclusively, and undeniably, Key West. Layla Barr has been cooking professionally for the past 25 years. She has lived and worked all around the United States exploring the culinary traditions and flavors of the varying regions. Raised in California, Layla has a deep appreciation for fresh, organic and wild foods. She has been a proponent of sustainable harvesting practices and the farm to table movement for many years. Growing up in a family of travelers, Layla brings to the table an international influence and aesthetic to her culinary art. Layla is also a holistic integrative nutrition health coach and personal wellness chef with Nourish. 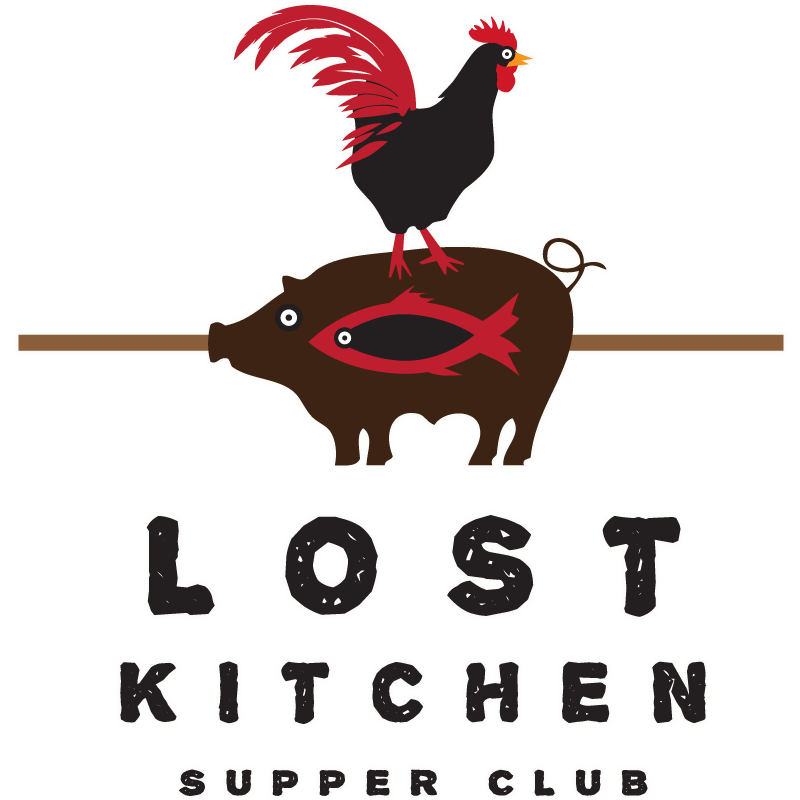 Lost Kitchen Supper Club was created with the intention of providing an inviting environment to build community and savor an exquisite meal in good company. A reinvented style of dining, the supper club, provides an opportunity for you to share an evening at our table with friends Old and New. What better way to do this than breaking bread together over a beautiful meal, lovingly prepared. Chef’s Layla and Martin bring to the table a wide variety of cuisines influenced by their travels around the world, individual heritages and local culture. 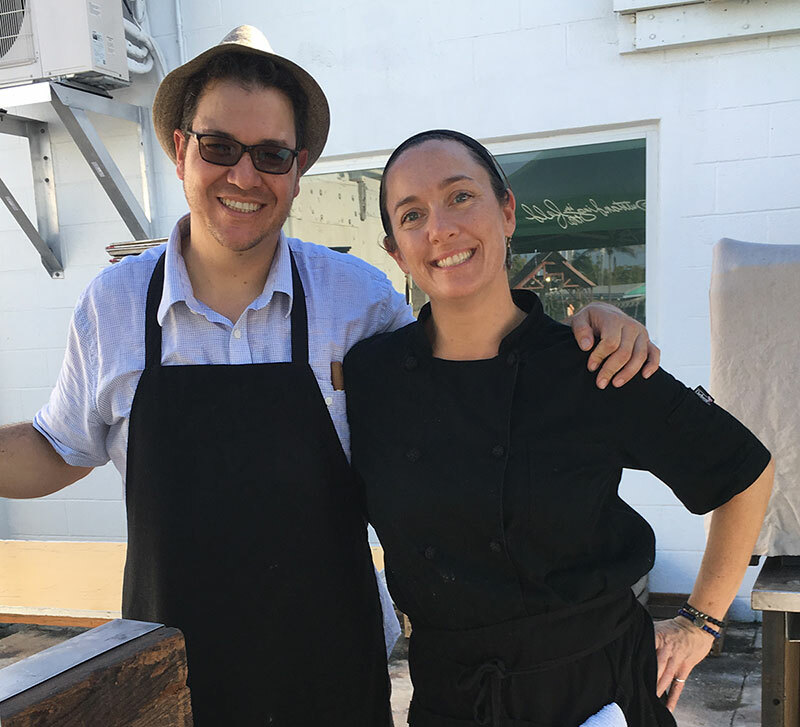 Menus often highlight the abundant bounty of South Florida and the Florida Keys, supporting organic and sustainable practices whenever possible. Collaborating with boutique farms, local fisherman and guest chefs, Martin and Layla provide a memorable dining experience in a unique location like none other. We invite you to be our guest…..Let Your Culinary Curiosity Lead You. Get updates on our upcoming events direct to your inbox! Join our mailing list and receive information about our upcoming dinners and events straight to your inbox!